A solid wooden bed handcrafted by aarsunwoods. 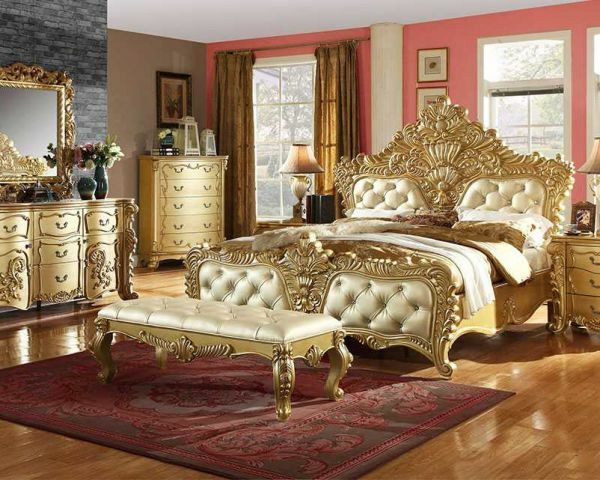 Wooden bed designs have also been modified to suit everyone s requirement. King size beds, queen size beds, single beds, double beds and so on are not the only options available in the market today. People are also trying out other options such as bunk beds for their children s bedroom, four Canopy beds for their master bedrooms, diwans for their living room and guest room and so xxxx.xxxxx.xxxxdes giving maximum comfort, this furniture will bring a touch of class, style and xxxx.xxxxx.xxxx case you want a different designs, have a look at our Website. customization also obtainable as per customer need. International shipping also Available. Please note that the prices vary as per the design and size required.